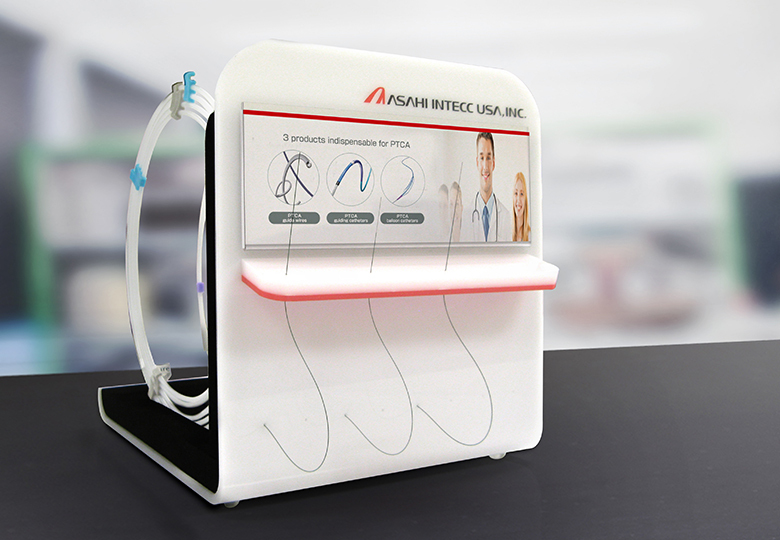 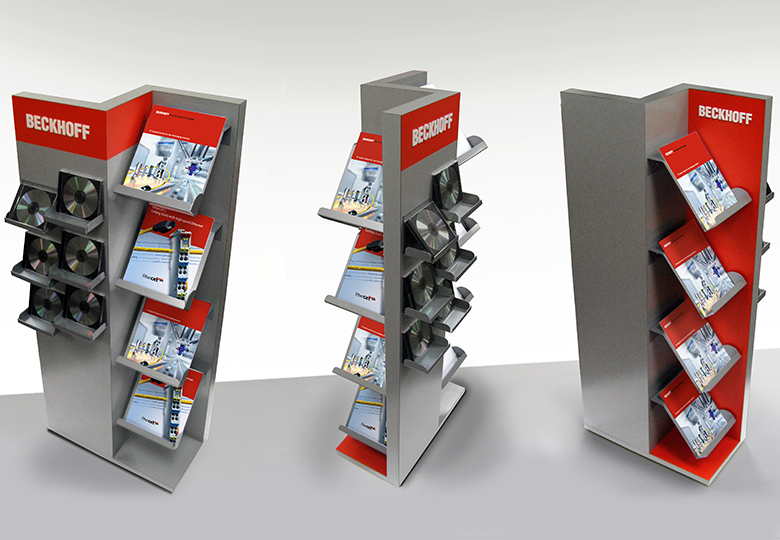 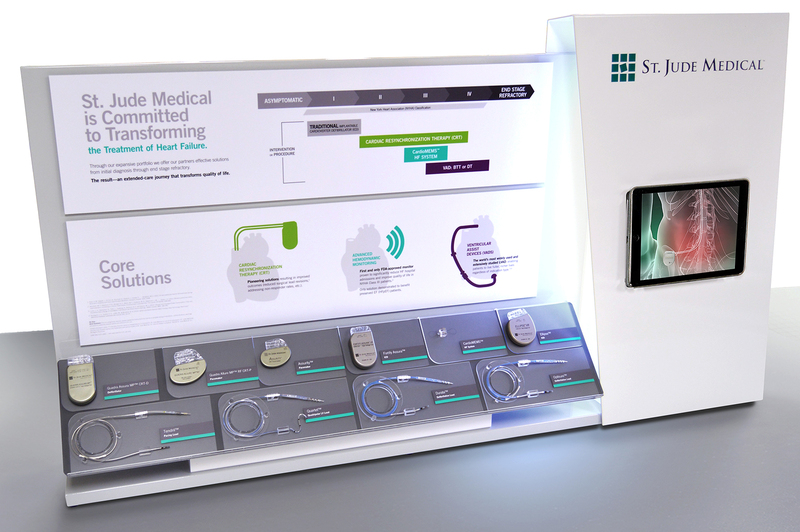 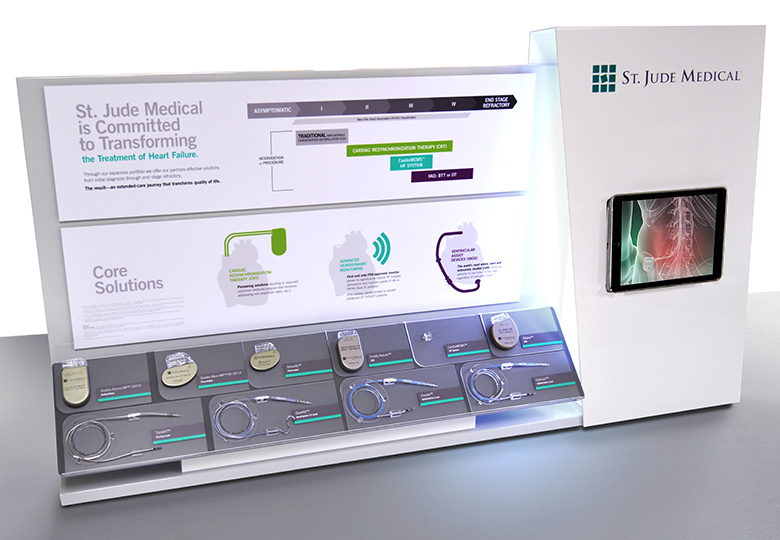 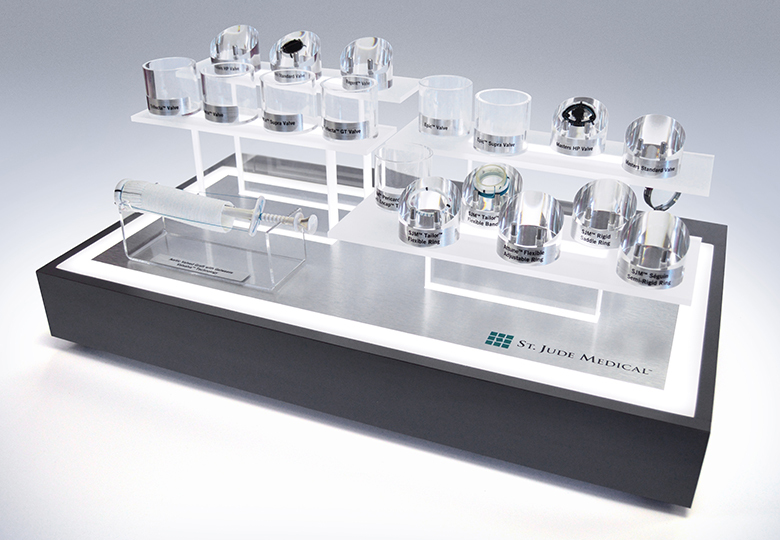 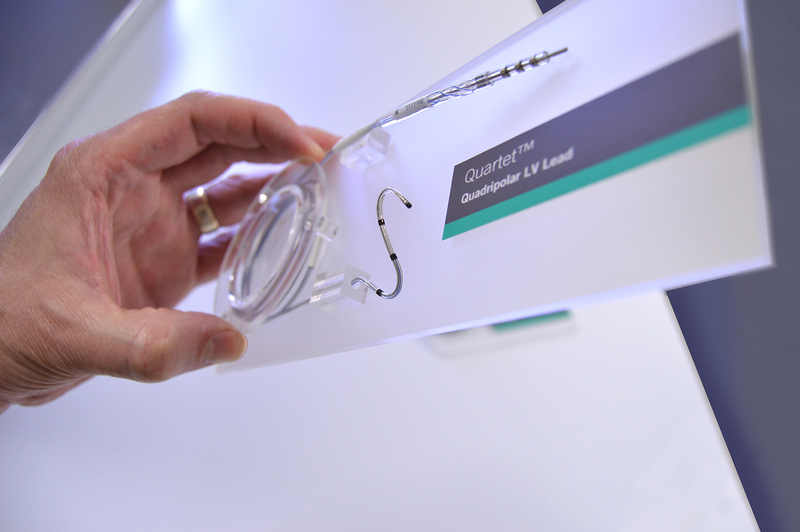 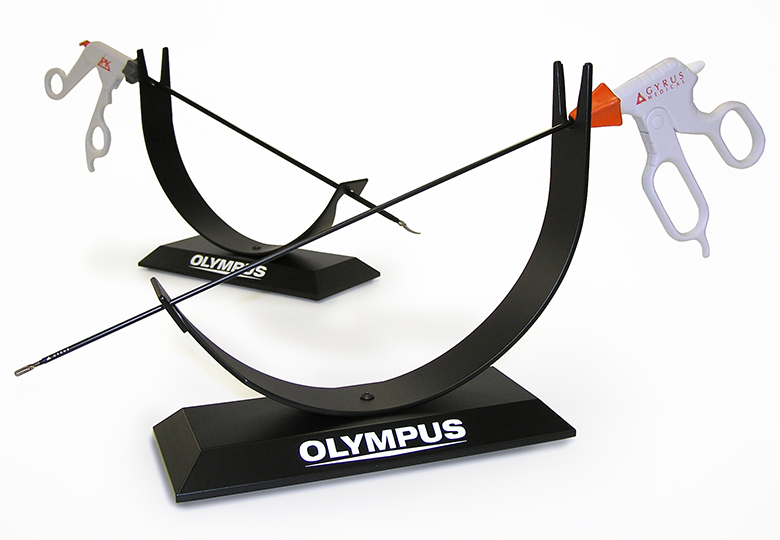 This medical device display is a comprehensive storytelling tool for use at symposiums, trade shows and medical facilities. 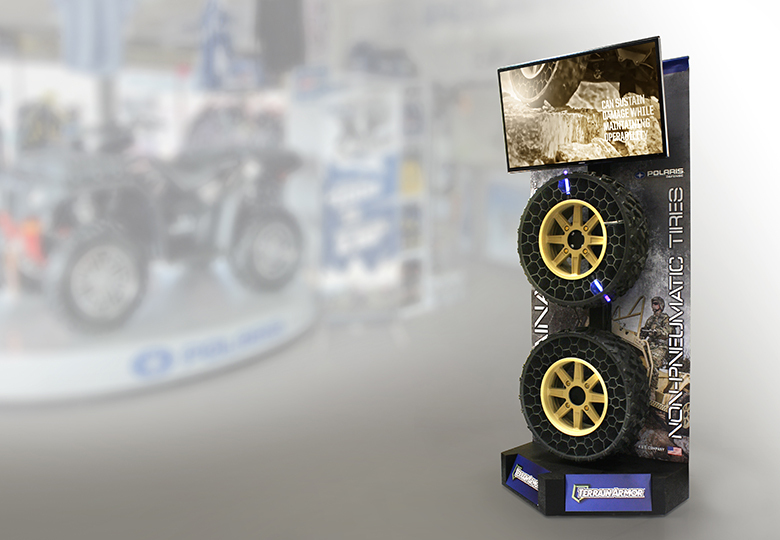 The display elements are fully interchangeable, allowing for easy updating of devices and content. 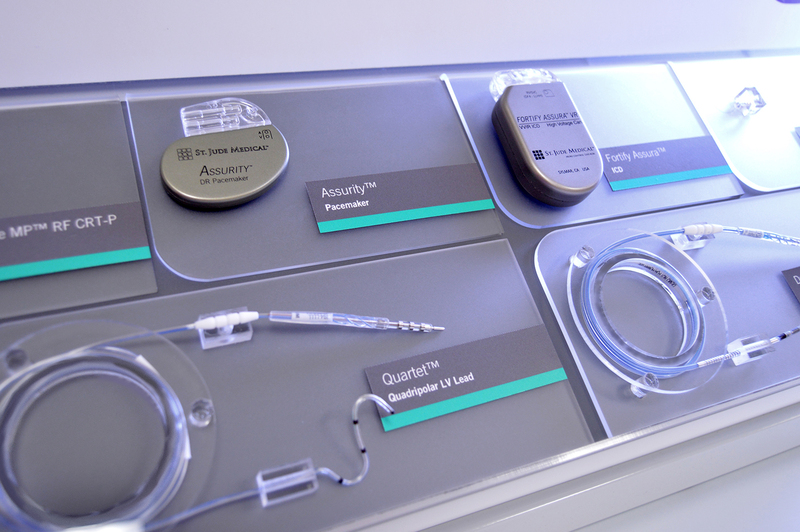 It’s ease-of-use, modularity and portability are key benefits.